The woman identified as Chris Watts’s mistress is reportedly cooperating with the investigation as two other people have come forward claiming to have had an affair with the Colorado father accused of killing his pregnant wife and two daughters. People magazine and HLN’s Ashleigh Banfield are both reporting that the unidentified woman believed to have been Chris Watts’s lover has answered all police questions about her relationship with Chris Watts and is fully cooperating with the investigation. 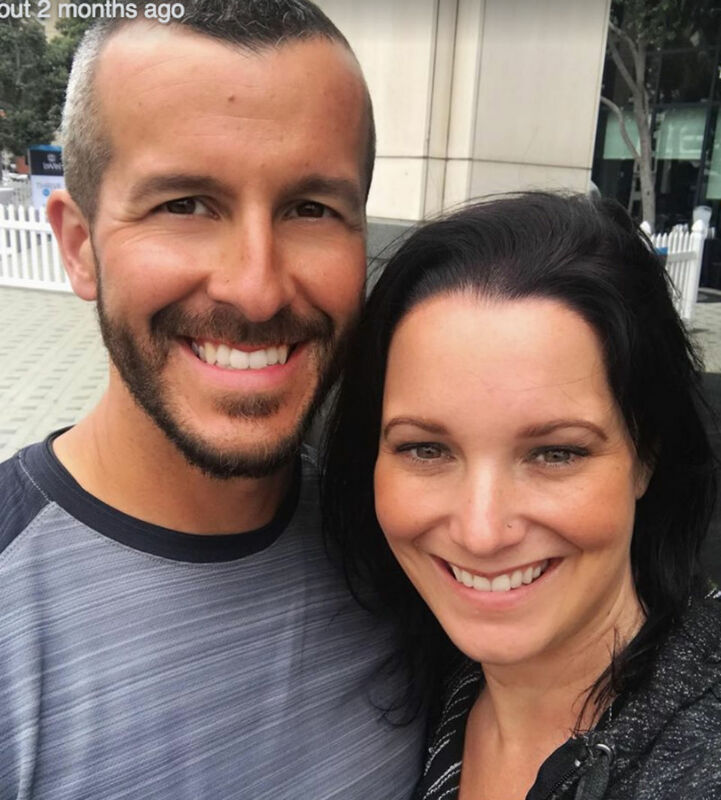 A source with knowledge of the investigation reportedly told HLN that the woman was “actively involved in an affair” with Chris Watts. A police affidavit obtained by CrimeOnline showed that police had confirmed the affair through an investigation, although Watts had initially denied it. Two other people, a man and a woman, have spoken to the media to claim they also had affairs with Chris Watts. The suspect reportedly told his wife that he wanted to initiate a separation on the morning she is believed to have died. Shanann was 15 weeks pregnant at the time, and was killed along with the couple’s two young daughters, ages 3 and 4. Chris Watts is facing nine felony counts, including three first-degree murder charges. The woman involved in the affair is not suspected of any criminal wrongdoing, according to the report.